GN 200GPM mud system is suitable to treat capacity between 100~200GPM. It can be used for water well drilling and CBM drilling rigs. 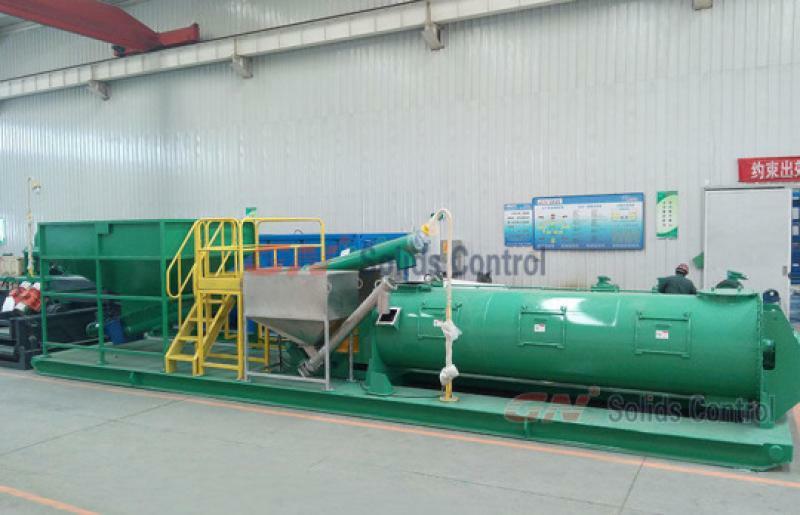 The mud cleaner mounted with double deck shale shaker. Above the shaker is a 4-desitler cone assembly. 3) Centrifugal pump: GNSB4x3-11J, (11kw), 2 each, 1 pump for mud mixing, 1 pump for feeding the desilter cone. 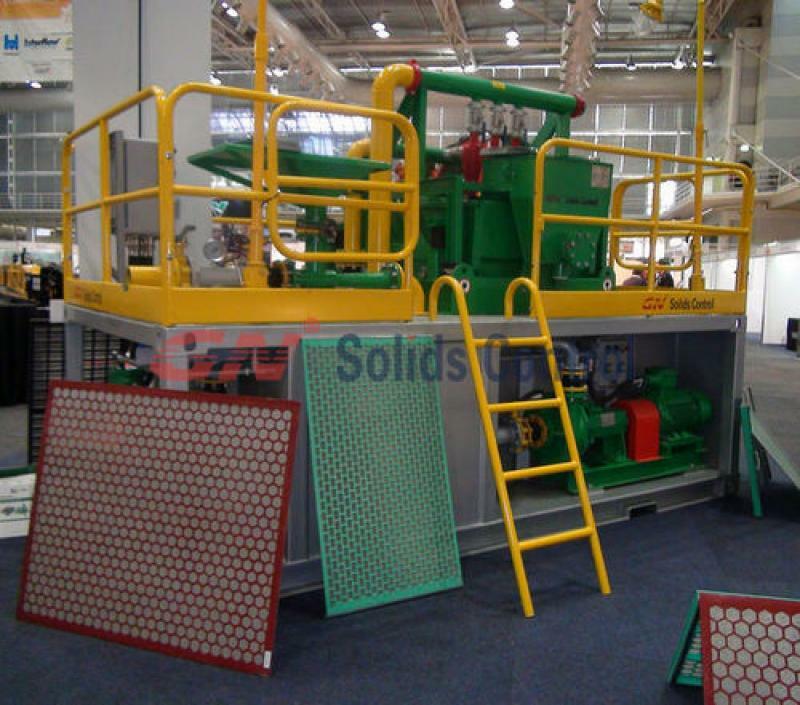 5) Mud hopper GNSLM25, 1 each, matched with the 11kw centrifugal pump, to mixing mud for the water well drilling rig. It is compact design, the whole GN200 GPM mud system with total height no over than 3.5m. And the total width is 2.4m. No equipment need to be removed during shipment. It can be shipped as a complete set in most countries and areas.